Stephen Strasburg headlines a "Strong Start" tier that includes Kershaw, Kluber, Paxton, Taillon, Flaherty and Severino. Derek Holland gets two starts this week, and looks like a good bet to finish the season on a high note. The Sept. 23 slate is has a few strong options, but the middle tier is full of risk for those who are still concerned with their ratios. Verlander has a dominant line against current LAA bats. Jacob deGrom, Chris Sale, Gerrit Cole, and German Marquez lead Friday's slate. Max Scherzer and Masahiro Tanaka are easy top choices on a short Thursday slate filled with question marks. 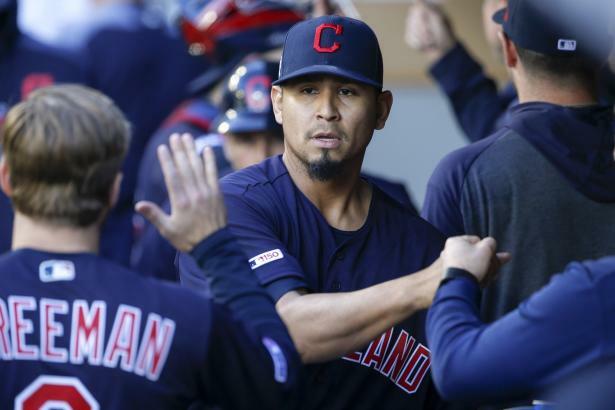 Carlos Carrasco (2.68 xERA over last 5 GS) owns a sub-2.50 xERA over his last 43 IP vs. CHW. Patrick Corbin headlines a list of "Strong Start" options that include Stephen Strasburg, Hyun-Jin Ryu, Tyler Glasnow, Zack Wheeler and Mike Foltynewicz.